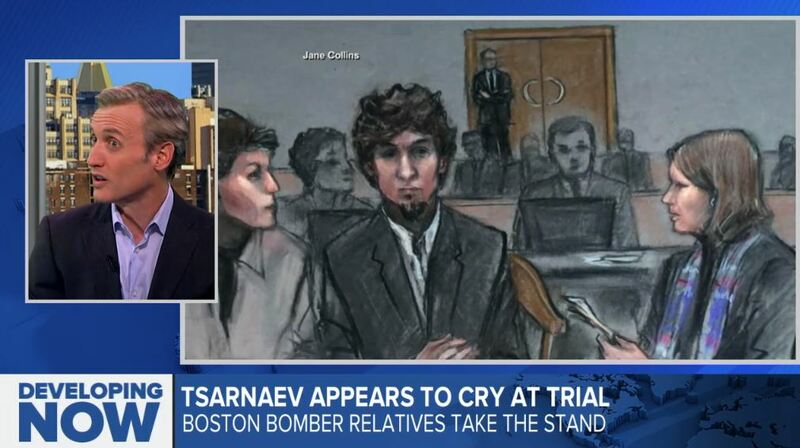 Dan discussed the latest on the Boston bomber trial for ABC News. 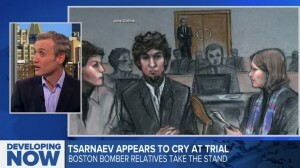 During the most recent part of the trial Tsarnaev appears to cry, which is the first time people are reporting seeing any emotion from the accused. Will this have any effect? Says Dan, “As a practical matter when the goal is to just get one juror to say I’m not going to impose the death penalty, any bit of humanity that you can instill in him is of some doubt.” Watch the full clip here.